Are you going to buy a new Laptop or System? Do you know which one is best for you to work with? I will say Mac is the better choice than the Windows PC. Why? To complete my choice, here are the 5 reason why Mac is better than the Windows. Read it completely to know the reasons. 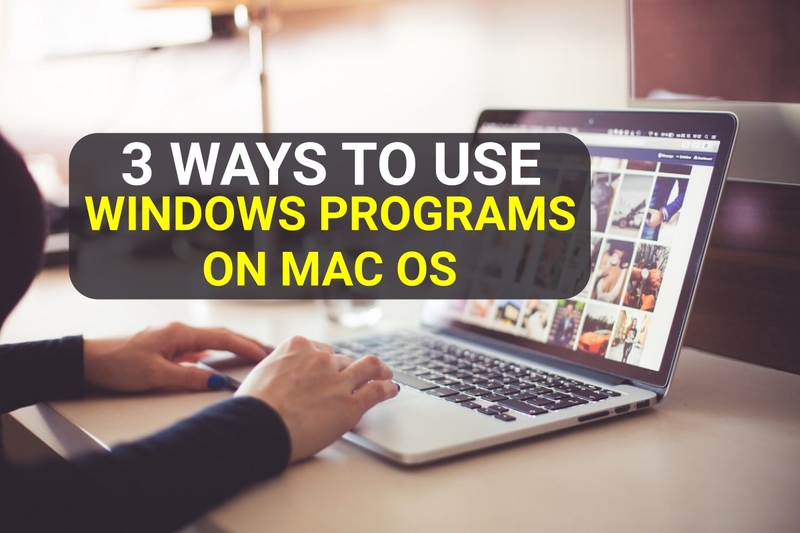 Although Apple computers have become popular in recent years and are becoming more common, the fact is that Windows continues to be the absolute leader and indisputable in the global market of operating systems for desktops and laptops. According to data from Net Market Share, last November, Windows topped the ranking with a market share of 88.39%, followed by an enormous distance by macOS with 9.05%, and by Linux in third place with a 2.21%. Leaving aside the figures, it is clear that Mac computers also have an important gap in everything to use a desktop is concerned. 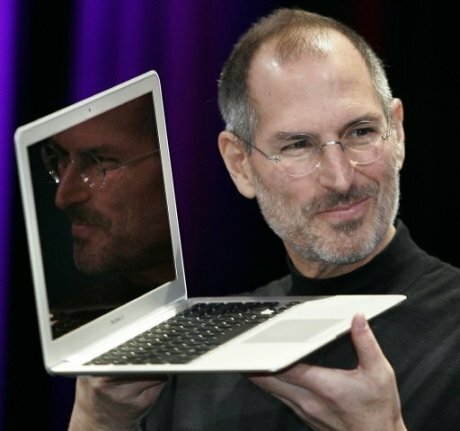 Have you ever wondered why people decide to buy a Mac? What are the advantages of a PC with the Microsoft operating system? In what aspects is it better, and in which is it worse? So, yeah here are the reasons of why Mac is preferred by the most of the users than Windows. Unlike Windows computers, in which Microsoft is responsible for the development of the operating system and other manufacturers are responsible for creating the machines, in the case of Mac is Apple who produces both hardware and software. This translates into an optimal combination of both sides: the operating system is developed especially for the equipment, and the equipment is manufactured with the operating system in mind. Bearing in mind that it is the same company that carries out the whole process and supervises both the production of hardware and software, the result is a product with an unbeatable finish where care is taken to the smallest detail, something that the user notices from that takes the computer out of the box. Another reason why Mac is better than Windows is that it has a more attractive design and materials and finishes of better quality. We agree that appearance is not everything, but it is another point that we have very much in mind when choosing a team or another. If to a more attractive aspect we add hardware and features equal or superior, it is clear that the option we are going to choose is the one with the best design. Both desktops and MacBooks, Apple computers are characterized by its sophisticated appearance and its material care. Not surprisingly, the attractive design of the Mac is one of the most imitated by other companies, which try to reproduce from the clean packaging to matt metallic finishes in different colours or the characteristics of the keyboard and trackpad. Once you’re done with it, macOS is more intuitive and easy to use, which becomes another reason why Mac is better than Windows. You can start using your computer right out of the box: all you need to do is set up your iCloud account and you can start working. By contrast, the Windows computers require more extensive configuration and usually come with preinstalled software maker little utility that slows down your computer. On the other hand, the interface and graphical environment of macOS will be very intuitive once you get used to the operating system. It is normal to need a period of adaptation if you come from Windows and you have never worked with a Mac, but once you do with it everything will be easier: install and delete applications, quickly access any program from the Dock, locate files and folders with the Finder, etc. One of the main reasons why macOS is better than Windows is that your productivity will be improved. Once you get used to the operating system of Apple, whenever you use a Windows computer you will miss the keyboard shortcuts for Mac and especially the useful gestures of the trackpad or the Magic Mouse. On the other hand, while it is true that Windows also has keyboard shortcuts, in macOS you have much more at your disposal and you will do with them very quickly. 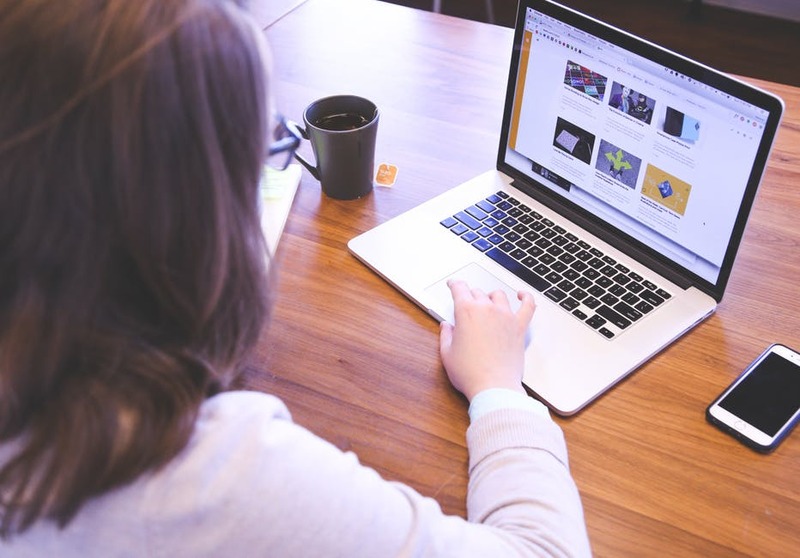 Through these quick options you have control over many functions of the operating system, such as the Dock or the Finder, the applications or the documents, and very soon they will become essential for you. The gestures of the trackpad or the Magic Mouse will miss you enormously every time you put your hands on a Windows computer. Thanks to them you will be able to navigate faster through the Internet, consult documents and use applications, and it will be much faster and easier to move from one application and windows to another. On the other hand, through Mission Control you can quickly see all the open windows, the application thumbnails and the Dashboard, all in a unified visualization. In addition, it offers you the option to customize the quick keyboard and mouse functions to display the desktop, access Mission Control, return to the windows of the current application or view the Dashboard. 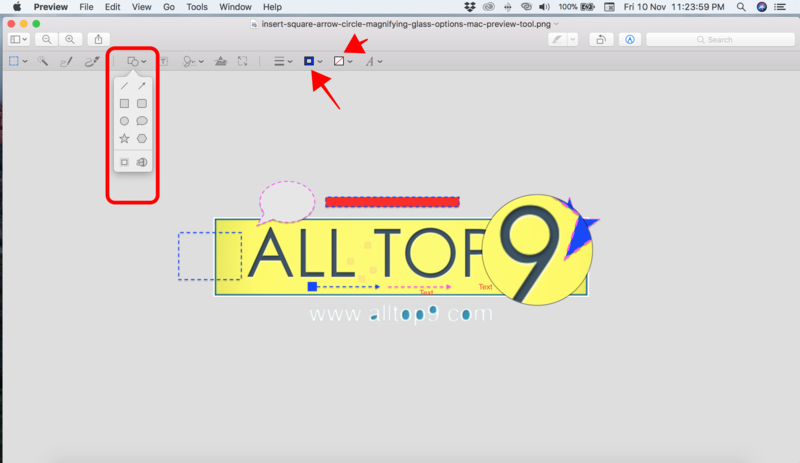 Personally, the gestures of the trackpad and the Magic Mouse is one of the features that I appreciate most of my Mac, along with the active corners that are configured in Mission Control, which allow triggering different actions to choose when placing the mouse cursor in the corners from the screen. Security is another of the main reasons to switch to Mac. Although the operating system of Apple computers is not impenetrable (no system is), the fact is that macOS has much less virus than Windows. This does not mean that you do not have any and that you can do without a good antivirus program, but it does allow you to be exposed to fewer threats compared to the Microsoft operating system. 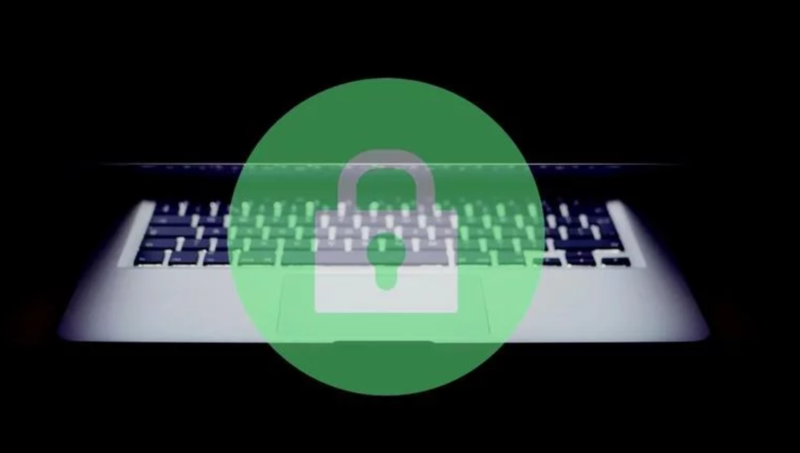 The secret of the safety of macOS resides in its UNIX base, which asks for the authorization of the user by entering the administrator password each time an installation is to be made in the equipment or a change is made in the system. Obviously, if you download a file or malicious program specific to Mac and provide the administrator password, your computer will be infected, but it is more complicated than this on Windows computers. 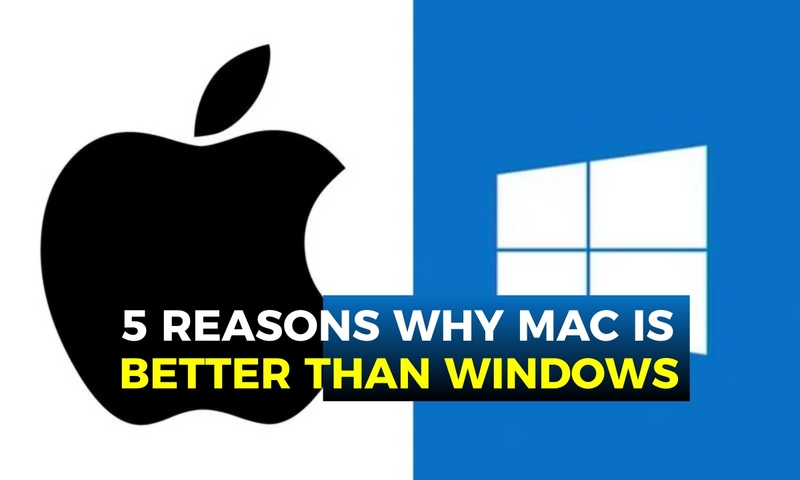 These are the 5 reasons with which we can say that Mac is better than Windows. If you have any other queries regarding the Mac or Windows, let us know them in the below comment section and we will get back to you as soon as possible to solve all your queries. Would you like to add any other important points to this topic? Then write them to us through contact us form and we will include them in this article after the verification is done. What is your choice Mac or Windows? With the launch of MacOS High Sierra one of the best options, we can do when upgrading is to install the new operating system from scratch on our Mac. To do this, the most reliable, direct and convenient option is through a USB installation. No, copying the new version of the system on a USB is not enough, you must do it in a concrete way to make it an installable USB. To make this installation from USB which later install macOS High Sierra we simply need a USB of minimum 8 GB, preferably a USB 3.0 to save time. Download macOS High Sierra from the App Store. When the installer is opened, close it by pressing Cmd + Q. Open Finder> Applications and find the macOS High Sierra installer. 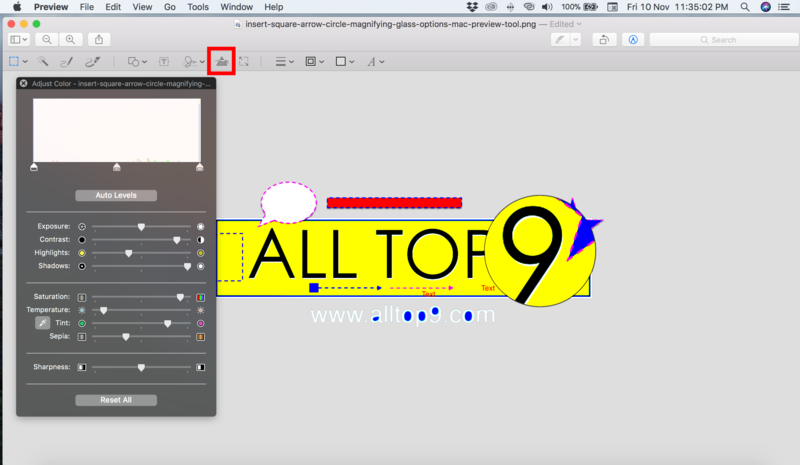 Right-click the icon and choose Show Package Contents> Contents> Resources. Type sudo followed by a space. Drag the “createinstallmedia” from the installer to Terminal. Write – followed by a space. Connect the USB to the Mac. Drag the USB volume to the Terminal. Type –applicationpath followed by a space. From Finder> Applications drags macOS High Sierra to Terminal. Press Y and then Enter to confirm the action. That is it! It is done, with these steps your USB will erase all the content inside and copy inside macOS High Sierra. The process will last quite easily, 20 or 30 minutes, and more so if it is not a USB with acceptable speeds. After that, you can restart the Mac and start the system from the USB to perform the clean installation from scratch. Simple isn’t it? This way we can create our own bootable USB drive and we can install macOS from scratch on our own Mac system. I hope this article will help you to install software perfectly. 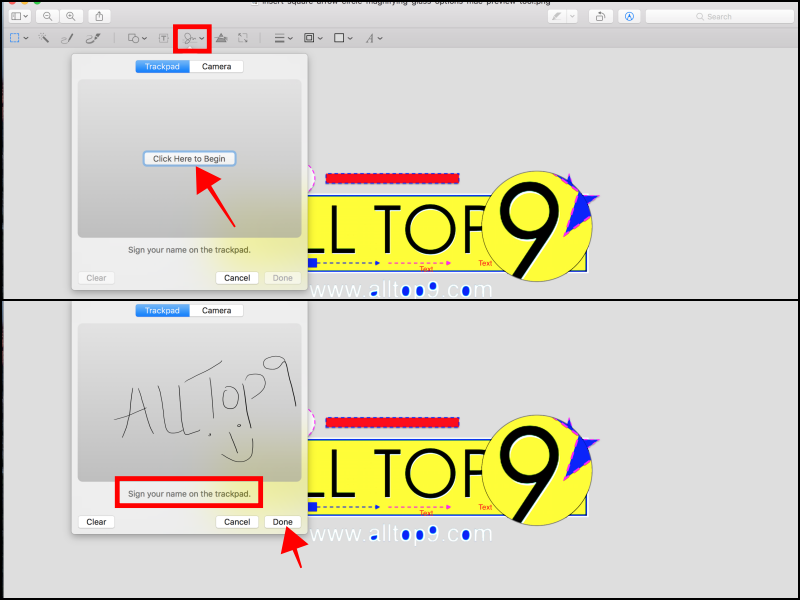 If you are confused with any of the steps, please discuss them below and do not perform it on your Mac directly. If you have queries regarding any of the above steps, let us know in the below comment section. We will get back to you as soon as possible to solve all your queries. Would you like to add any other important information to this story? Then write them to us through contact us page or in the comment box. Which Mac you are using now? We already have it here. Following the launch of iOS 11, tvOS 11 and watchOS 4 a few days ago, Apple has just closed the circle of its updates with the arrival of macOS High Sierra. You may not yet see the update available on the Mac App Store when you read these lines, but it is spreading and will not be slow. I have just confirmed with the Apple Advisor that we have can upgrade our Mac from macOS Sierra to macOS High Sierra manually. As it is a completely different software, we will not get any notification of the update. Instead, we have to do it manually. As per the Apple advisor, we have to follow these steps to download and upgrade to new macOS. 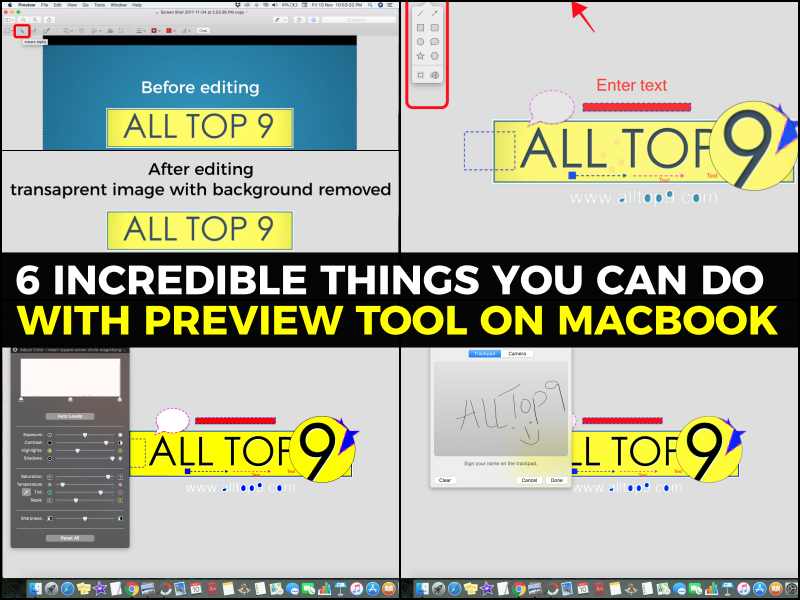 Open the AppStore on your Mac. There you will get macOS High Sierra and macOS High Sierra Beta. 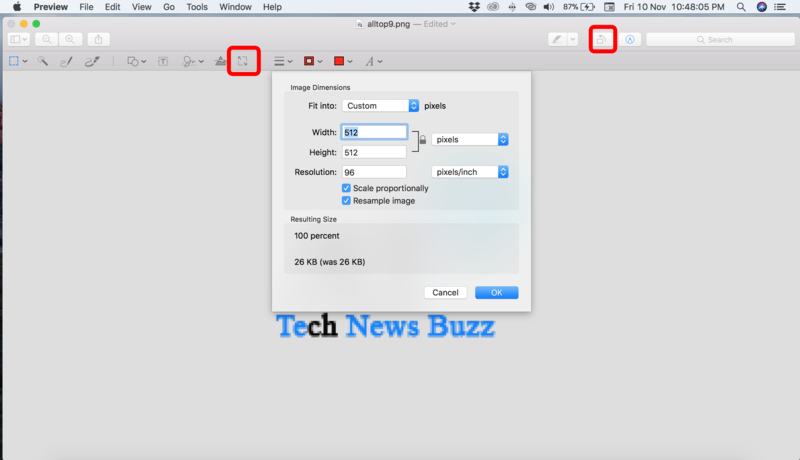 Select macOS High Sierra and download the software. Once downloaded follow the steps accordingly. There are few things that we must do before downloading the new Mac OS to our MacBook. As always when you upgrade your operating system, remember to back up all your data before anything else happens. Thus, if the update causes an error or your disk was dragging problems, you can recover all the data. You can make a quick backup by copying folders and files directly to an external hard drive or using Time Machine. Remember that you can also have your files in iCloud Drive or another cloud storage service, so if you have to delete the disk you can recover those files by downloading them again. Finally, the APFS file system will only be available on models with SSD disks. Later it will be for computers with Fusion Drive. APFS: A new file system for our discs that has been updated. He is the heir of HFS + after 20 years of service. The firmware of the Mac is checked weekly looking for security risks. HEVC Video: This new compression format will have the space of our file library and put the Mac in the loop for 4K content playback. Only available in the latest models. 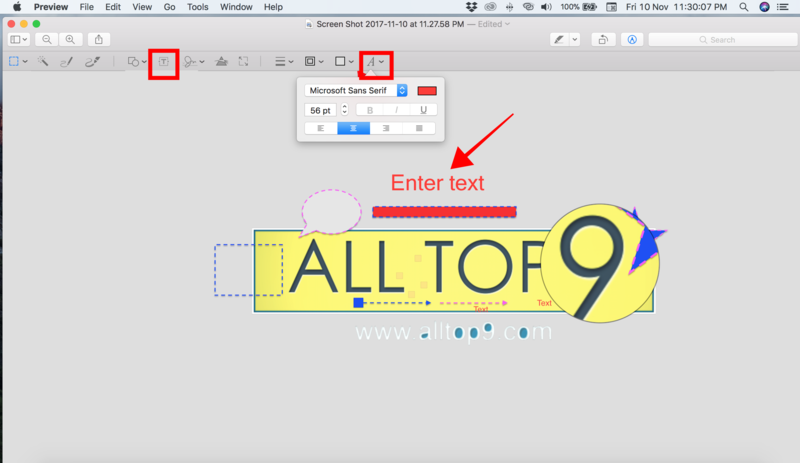 Metal 2: new graphics engine that optimizes the Mac for graphical and auto-learning operations. Support for eGPU on laptops, but will not be available until spring 2018. Content development in virtual reality: finally, Apple is catching up and preparing for the new entertainment platform. New tools in Photos: More possibilities of editing and organization, improved sidebar, possibility to edit Live Photos, new Memories, editing using third-party applications and improving the Faces function. Safari becomes the fastest browser in the world. And not only that: it blocks improper ad crawling, soundproofing tabs, improves read mode integration and now more battery power. Siri speaks a more natural language in some languages and his/her engine of recommendations for Apple Music has been touched up. The spotlight is now able to search for flight information from its code. FaceTime allows you to capture a moment of the call in the form of Live Photo. In Notes, you can now organize texts with more options in the sidebar, and you can add content as tables to the notes. Mail is smarter and shows you search results optimally. iCloud allows you to share paid storage space with all members of the Family mode, as well as being able to share any file using iCloud Drive. These are the important changes we are going to get to our MacOS once we upgrade to the new Operating system. If you have any queries regarding any of the new Mac OS update, let us know in the below comment section. We will get back to you to solve all your queries as soon as possible. Would you like to add any other important information to this story? Then write them in the comment box and we will include in this article. Which Mac model you are using now?